If you are looking for luxury, security and a place to get away from it all, your next corporate or temporary housing stay should be with McKenzie Park. 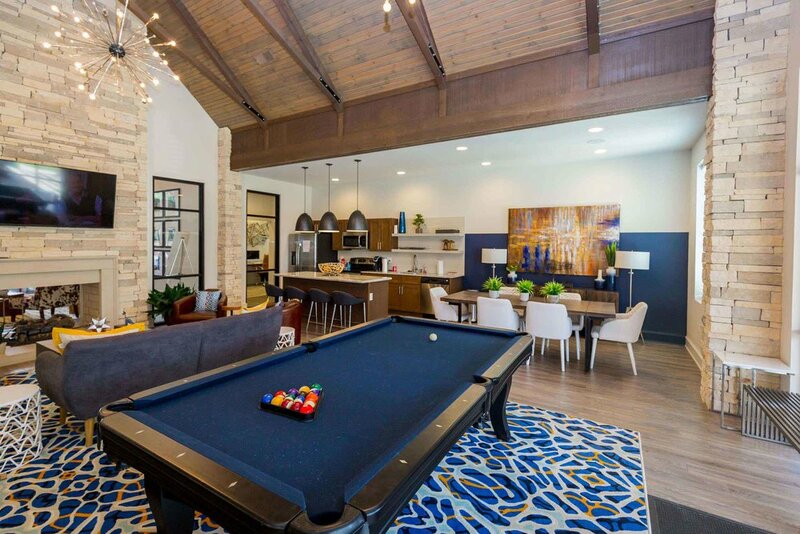 This luxurious gated community includes a state-of-the-art clubhouse complete with business center, game room, fitness facility and tanning beds. Outside, enjoy a sparkling resort-style pool surrounded by cabanas with a grilling and lounge area for residents. 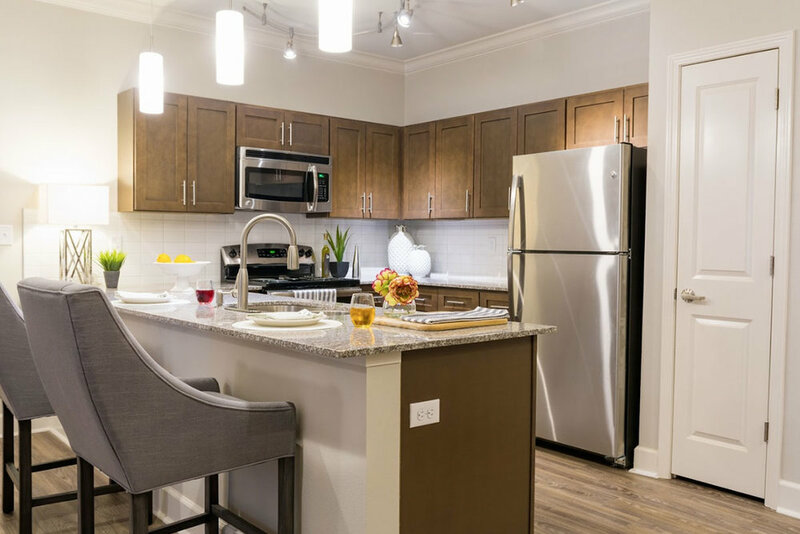 Inside each apartment you’ll find full kitchens with stainless steel appliances and granite countertops, spacious living areas with laminate wood flooring, plenty of storage space and private balconies. With such attention to detail, comforts and amenities, make McKenzie Park your next home away from home. Located in West Little Rock, McKenzie Park is just minutes from the Little Rock Zoo, the Museum of Discovery and Pinnacle Mountain State Park, which is one of Little Rock’s most popular outdoor recreation areas. With a variety of restaurants and shopping nearby, McKenzie Park is still near enough to experience the vibrancy of downtown Little Rock.